Our product range includes a wide range of plastic coffee tray, white plastic tray and plastic storage tray. 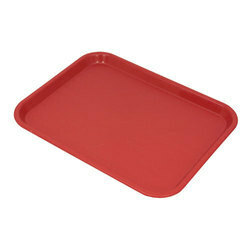 We are remarkable enterprise, involved in offering superior quality Plastic Coffee Tray. 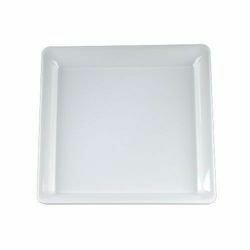 We are a well-renowned organization in the industry to provide our patrons the best quality array of White Plastic Tray. Avaliable Color Red, Brown, Blue, Yellow, White, Green, etc. 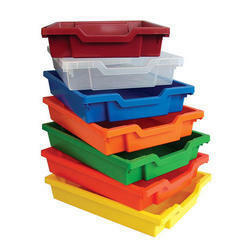 We are offering Plastic Storage Tray to our clients.